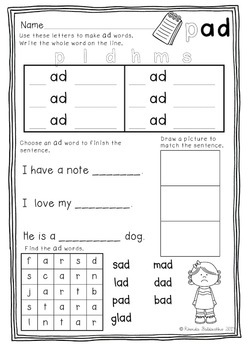 This pack will help reinforce your activities for rhyming words. 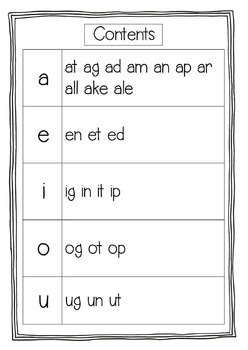 There is no preparation, no laminating. Just print and do! 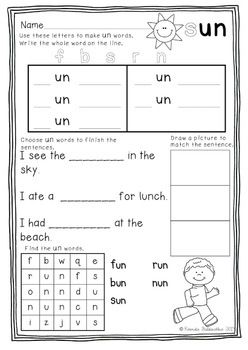 These worksheets would be perfect for morning work or center rotations. 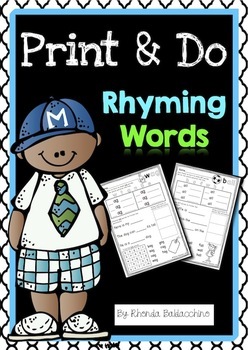 Look out for more ‘PRINT AND DO’ activities. They will be coming soon.